The umbrella brand Era Alaska brought together Hageland Aviation, Era Aviation, and Frontier Flying Service five years ago. That’s history now. Era Alaska is no more. 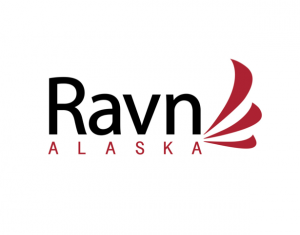 It’s now Ravn Alaska. That is, R-A-V-N. CEO Bob Hajdukovich says the name fits what the company is setting out to do. “The bird raven really covers the whole state of Alaska, it’s prolific, it’s smart, it’s strong, it’s efficient, all the things we want to be. In that regard it was like the perfect mascot, for lack of a better word,” said Hajdukovich. The name change has been in the works for several months. When Era came together in 2009, there was and one for helicopters and one was for the airlines. Last January, the independent Era helicopters went public and began to advertise nationally. “So the confusion between the two names came to a discussion point where it just made sense to try to change our name because we had become more than what Era was originally and the history of Era,” said Hajdukovich. The state department of transportation must approve the registration and then Era can do business as Ravn Alaska. There will be a logo of a raven in flight. Passengers will see those on the aircraft tails over the next 12 months. Ravn is the name to remember, but the companies that make up the Ravn family retain some identity, at least on paper. Era Aviation’s corporate name is now Corvus airlines. That’s actually latin for Raven. 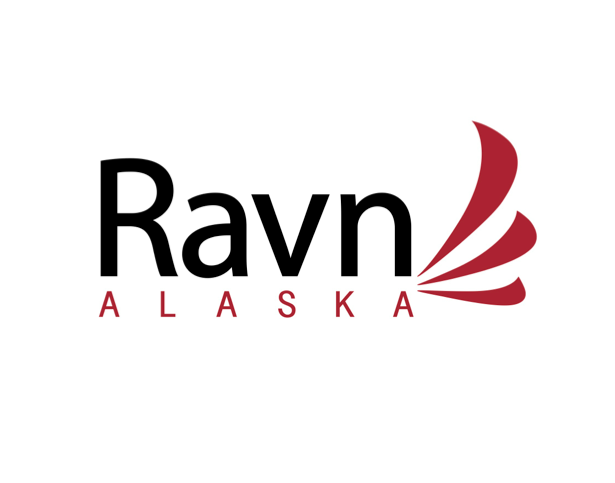 And Frontier Flying Service and Hageland Aviation are now flying as Ravn Connect. That reflects the nature of smaller commuter aircraft trips. The change comes as many are still struggling with the aftermath of the fatal crash of a Cessna 208 outside St. Mary’s. Hajdukovich says the name change is unrelated. “That hit us close to home it was a personal even for a lot of our company. We don’t want to diminish the trauma and anxiety. From that timing standpoint, it’s just awkward. But we’ve been planning this for the last eight months certainly,” said Hajdukovich. People can contact the airline at its usual phone numbers, and atflyravn.com.